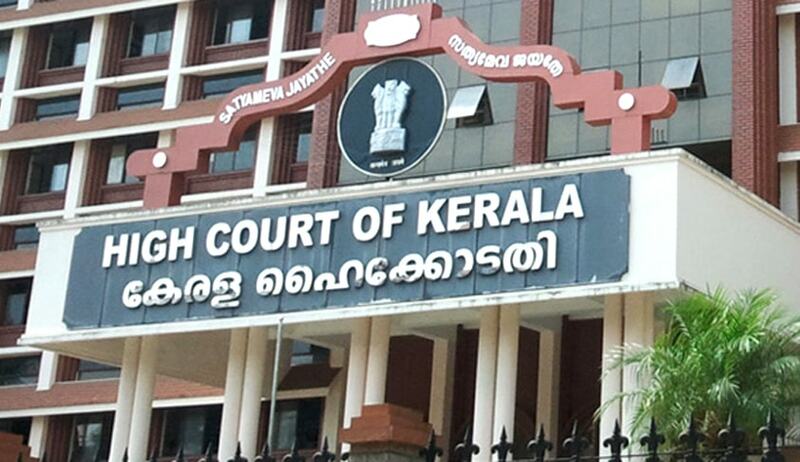 The High Court of Kerala has been in news recently for the apparent tussle between the Lawyers and Journalists. Now, the High Court of Kerala has set out the norms for accreditation of legal correspondents reporting the court proceedings. As per the norms, which have come into force with ‘immediate effect’, the journalists must have a Law degree to get the accreditation. Two types of accreditation are envisaged under the new norms viz. regular and temporary. In both types of accreditation, the LLB degree is made mandatory. Apart from the accreditation, the Registrar-General has been empowered to grant temporary reporting facility for a day or for a specific case, subject to conditions. The norms for regular accreditation also reads that for a journalist to get accreditation, he/she should ordinarily have five years’ court reporting experience in a daily newspaper and/or a national or international news agency or electronic media organisation, of which at least three and a half years must be at the Kerala High Court or Supreme Court or at any High Court(s) in India. For temporary accreditation, two years’ experience is sufficient. The norms also set out the conditions to be observed by an accredited correspondent. He/she is supposed to be in formal dress in a manner befitting decorum of the court and shall display prominently his identity card and also maintain decorum in the court and refrain doing anything that may disturb the court proceedings. The norms for temporary and regular accreditation in Supreme Court of India which were revised last year, also introduced the requirement of Law degree to get accreditation. Read the Norms for Accreditation of Legal Correspondents here.